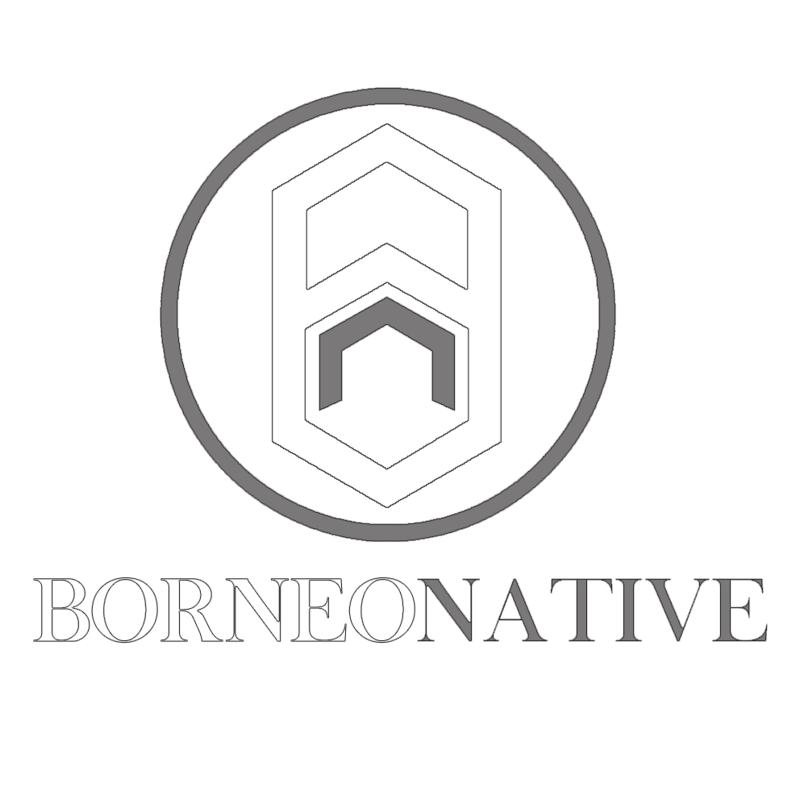 For Borneo’s Dayak peoples, spirits embody everything: animals, plants, and humans. 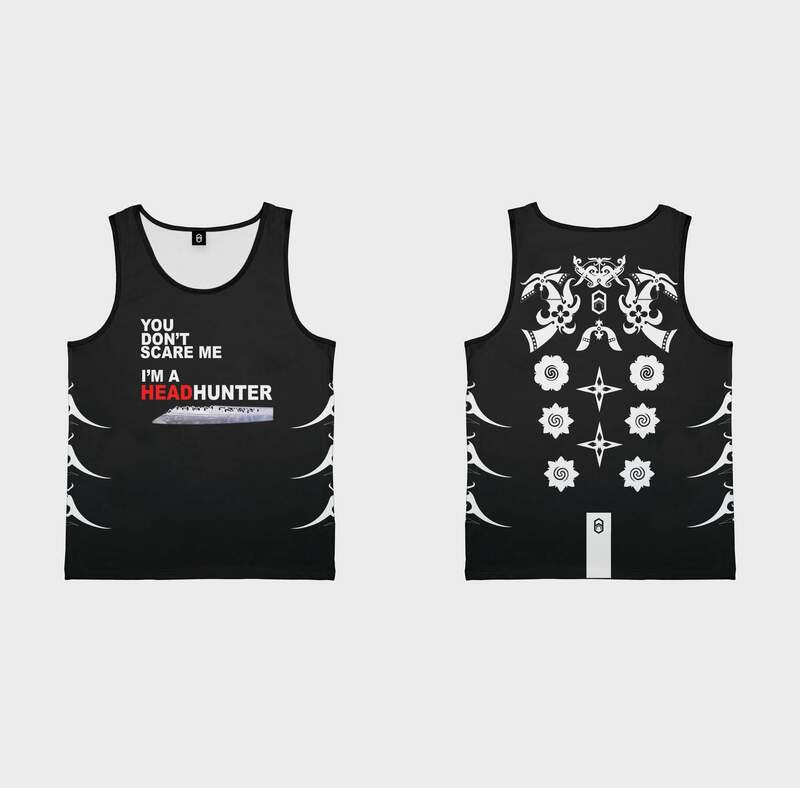 Many groups have drawn on this power by using images from nature in their tattoos, creating a composite of floral motifs using plants with curative or protective powers and powerful animal images. Tattoos are created by artists who consult spirit guides to reveal a design. Among Borneo’s Kayan people, women are the artists, a hereditary position passed from mother to daughter. Among the Iban, the largest and most feared indigenous group in Borneo, men apply the tattoos. These tattoos are blue-black, made of soot or powdered charcoal, substances thought to ward off malevolent spirits. Some groups spike their pigment with charms—a ground-up piece of a meteorite or shard of animal bone—to make their tattoos even more powerful. For the outline, the artist attaches up to five bamboo splinters or European needles to a stick. After dipping them in pigment, he or she taps them into the skin with a mallet. Solid areas are filled in with a circular configuration of 15 to 20 needles. 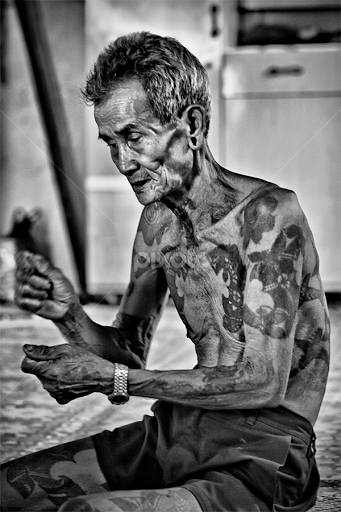 Traditionally, Dayak tattooing was performed in a sacred ritual among gathered tribe members. Among the Ngaju Dayak, Krutak said, the tattoo artist began with a sacrifice to ancestor spirits, killing a chicken or other fowl and spilling its blood. After a period of chanting, the artist started an extremely painful tattooing process that often lasted six or eight hours. Some tattoos were applied over many weeks. For coming-of-age tattoo rituals, the village men dressed in bark-cloth. This cloth, made from the paper mulberry tree, also draped corpses and was worn by widows. Tattooing, like other initiation rites, symbolized both a passing away and a new beginning, a death and a life.